Sun State Oil, Inc. is a privately operated company based in Orlando, Florida dealing in Gasoline and Diesel supply. 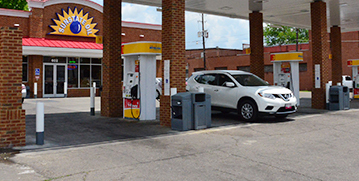 Since our inception in 2005, the company has grown steadily and today we supply fuel to over 200 Gas Stations all across Florida, Georgia and Alabama. Sun State Oil is committed to being a customer-responsive supplier of petroleum products. We provide quality service in a timely, safe and effective manner making us your # 1 choice for all your gasoline needs.